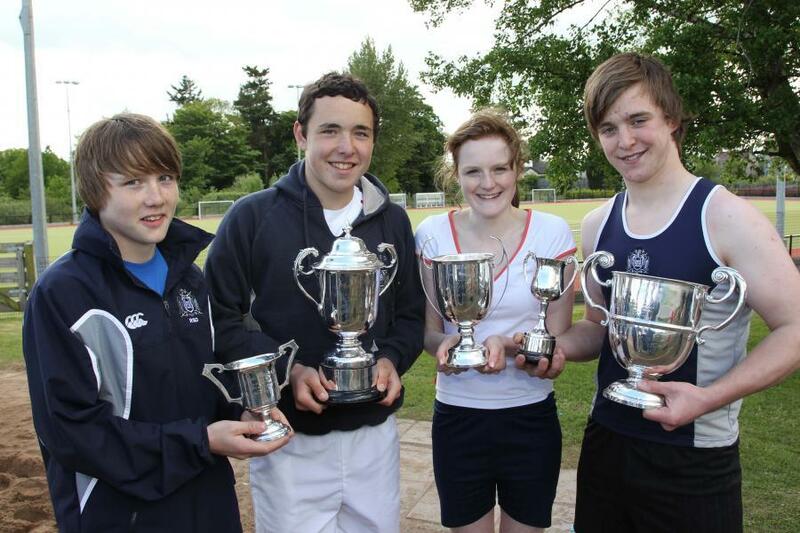 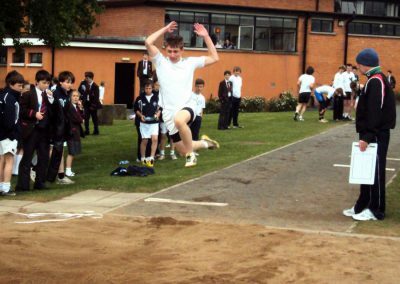 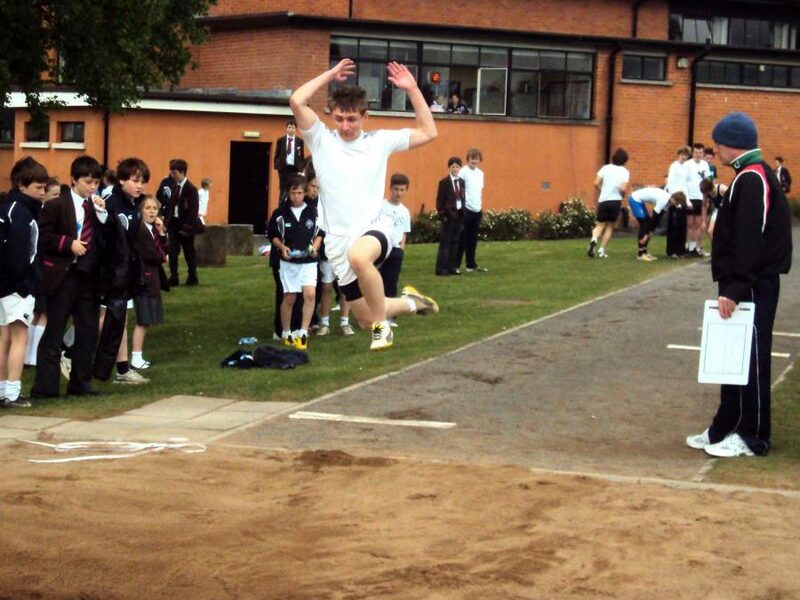 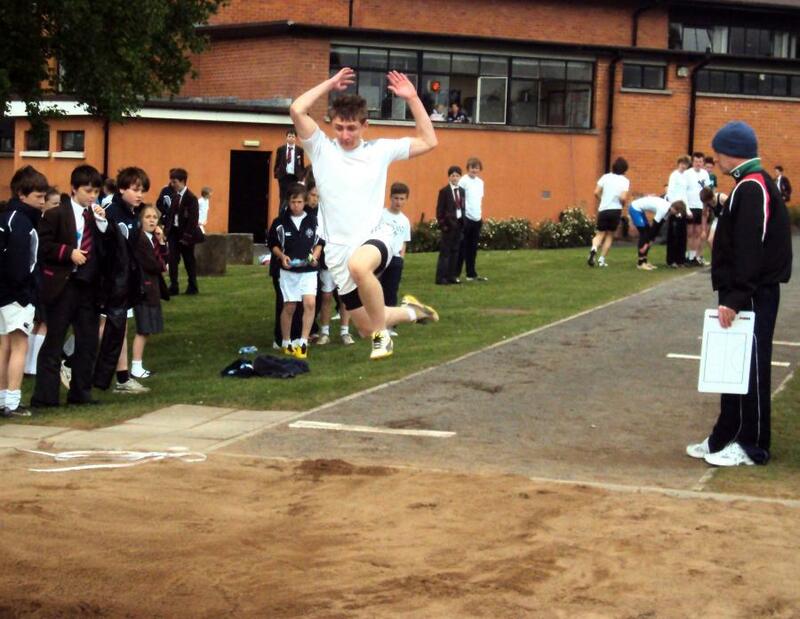 Sports Day once again proved to be an exciting event for competitors and spectators alike. 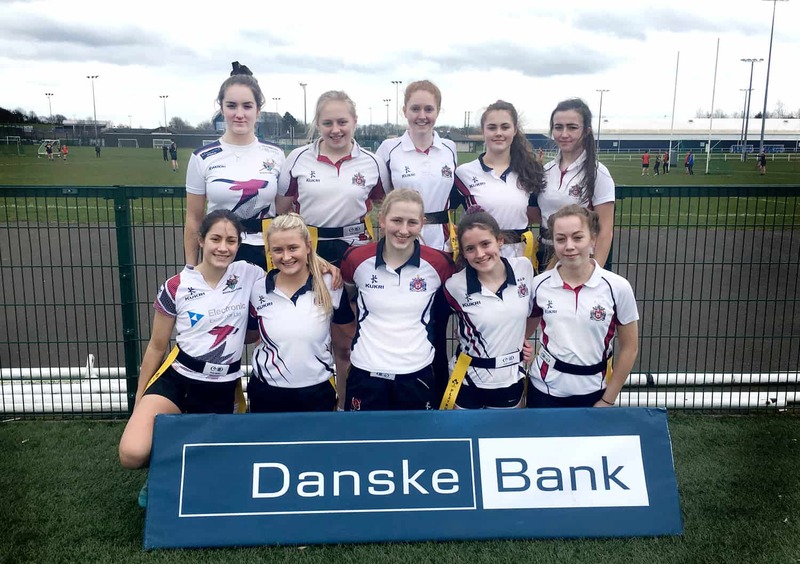 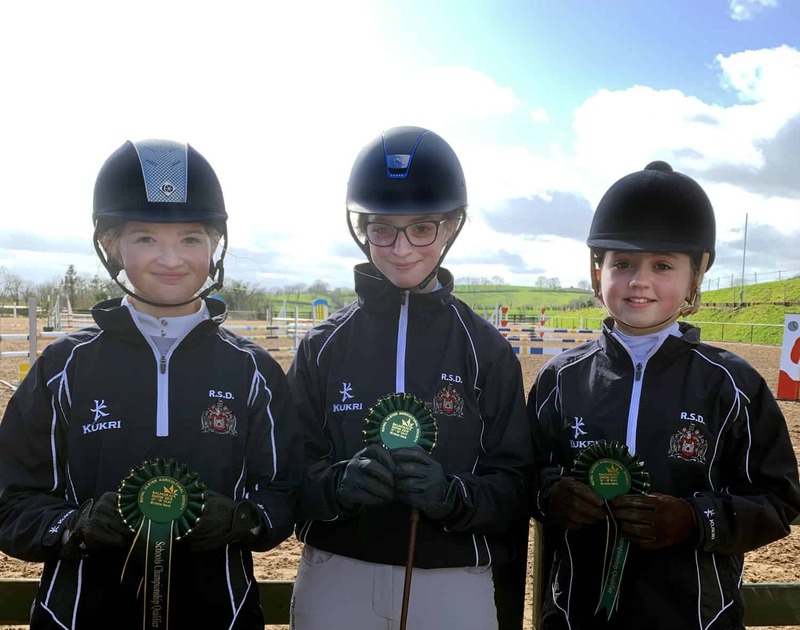 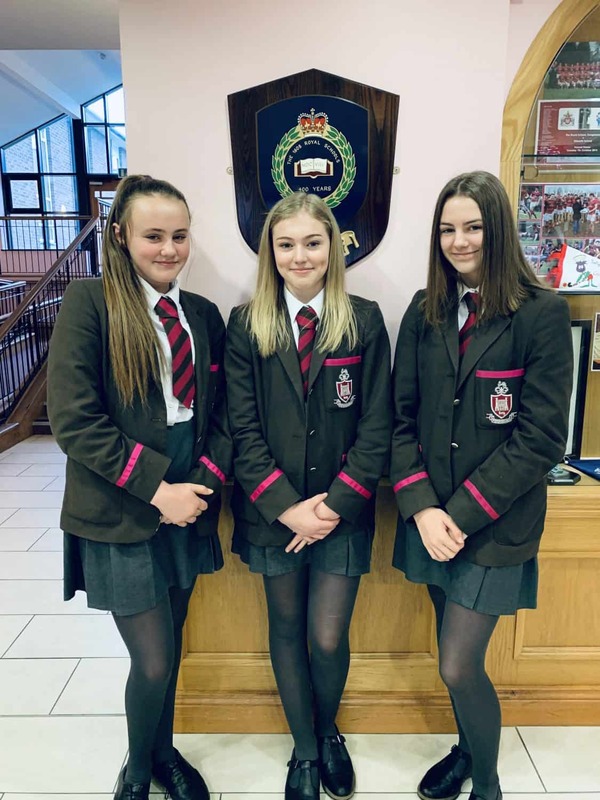 The event took place on Wednesday 11th May and, as usual, inter-house rivalry was fierce, but there was no photo finish needed as Mountjoy-Ranfurly surged to an overall victory, whilst Berseford Charlemont battled to 2nd and Bullingbrook-Tyrone grabbed 3rd place, leaving Nicholson-Dungannon in 4th. 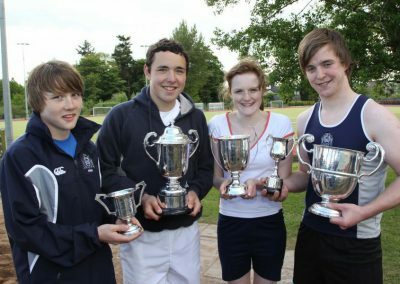 Individual prizes were presented by the Vice President of the Old Boys Mr Philip Annesley and the President of the Old Girls Association Janitha Archer. 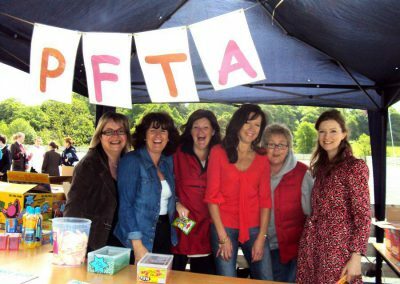 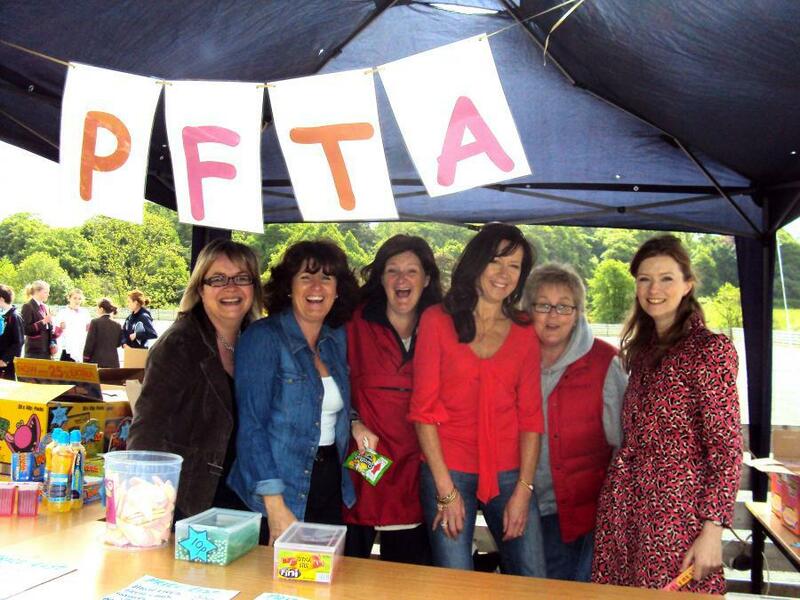 Special thanks must go to the parent members of the PFTA for supplying refreshments and adding to the success of the occasion. 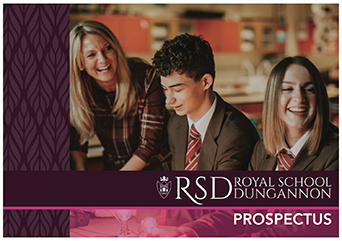 RSD Magazine 2010-2011 on sale from September!